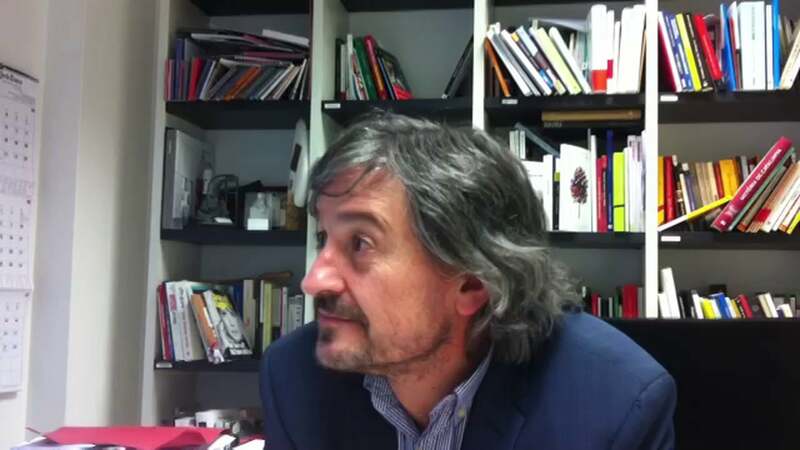 From the research group Edul@b we regret the death of the journalist Carles Capdevila at the age of 51, victim of cancer, and we would like to remember his impact on education in Catalonia, from his double aspect as a journalist and disseminator. Capdevila was a figure widely known for his appearances in the media, lectures and books, in which he used to talk about education to children, always from a humorous point of view. Some of the most prominent publications in which the journalist has combined education, diffusion and humor have been Educar millor (2015), a selection of eleven interviews with personalities from the world of education, and La vida que aprenc (2017), a selection of 130 articles published in recent years by the journalist, many of them focused on education. He was also the founder of diari Ara, who directed from its birth in 2010 until 2015, and in which he published a daily column where he shared both his views on actual journalistic reality and his personal experiences.